My personal notes on how to authenticate to Azure in the GoLang code. 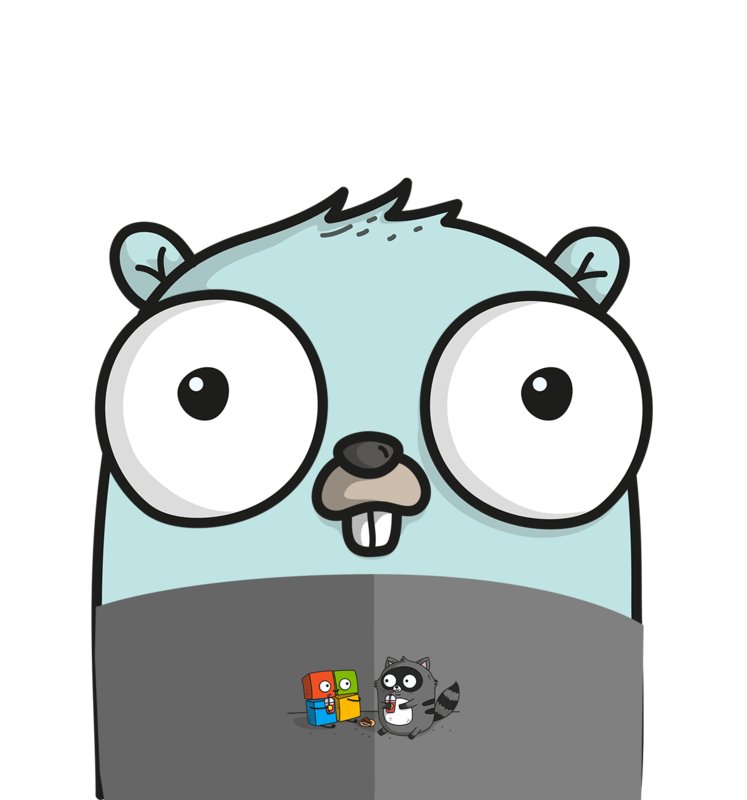 The auth package lives at "github.com/Azure/go-autorest/autorest/azure/auth"
To be fair Python's REPL mode allows you to explore objects pretty easy. 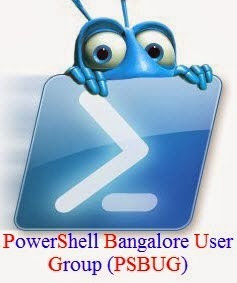 But since PowerShell has been my first language, I often tend to crib for similar experience. P.S. - I do know that PowerShell language specs picked up quite many things from Python. Also, Python is my goto language on Linux platform as well. So back to cribbing, I tend to miss most the exploring aspects of PowerShell e.g. Get-Member and Format-* cmdlets until one day I sat down and wrote few functions in Python to give me a similar experience. Well, below are my notes on using account Shared access signatures in Azure using Azure PowerShell modules. Let's get the basics out of the way first. Specifying the start and expiry time. Infrastructure/Ops validation : PnP device running a supported driver version? 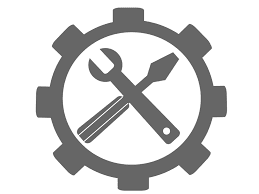 We have had this problem statement at hand which requires the field engineer to validate that any engineered solution, when deployed at a customer site, is running the supported versions of the firmware and driver. Well, we already have Pester tests written and placed inside a validation kit which tests whether a deployment is as per the practices outlined in our deployment guide. So this was only natural to add the driver version validation under this kit (firmware validation in the future release). 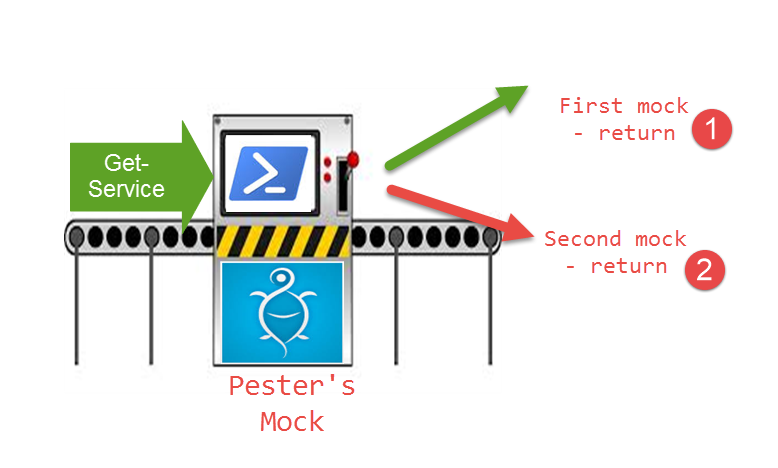 We use Pester (PowerShell unit testing framework) for the Infrastructure/Ops validation and PSRemotely to target all the nodes in our solution for these tests. So the code samples in the post correspond to that. What is environment configuration data? Well, you might have heard the term 'configuration data' in usage with PowerShell DSC. The case for using configuration data is wherein all the input arguments are abstracted from the code being written so that this configuration data can be generated on the fly and passed to the underlying scripts or framework like DSC. For some of our solutions being deployed at the customer site, we require a lot of input parameters e.g. different network subnets for management and storage networks, AD/DNS information etc. Adding all these parameters to our input argument collector script was an error prone and tedious task since there were far too many input arguments. So instead of having a file to specify all input arguments was the preferred method. This also helped us while troubleshooting the deployments since a local copy of the input arguments always persisted. This is a long overdue post (previous one here) on how to use certificates to do an automated login to Azure Resource Manager. Not rocket science but easy to setup, so that you use a cert to authenticate to Azure RM automatically. It seems the Azure docs are already up to date on how to do few bits involved in this, please read the section 'Create service principal with a certificate' in the docs. The process is almost the same as mentioned in the docs, except the fact that when we do the role assignment, we instead assign the contributor role definition to the service principal, since we want the ability to manage the resources in Azure RM. Also, we will author a function add it to our profile so that PowerShell authenticates automatically to Azure RM each time it opens. If you are running this on Windows 8.1, then you have to use the script by MVP Vadims Podans from the gallery. # For OS below Windows 10, download the script and use that to generate the self-signed cert. Otherwise, if you are running Windows 10 then the builtin PKI module would suffice. Note - The cert created below has marked private key to be not exportable. Do you have a central network share, where you store all the scripts or PowerShell modules ? What happens if you try to run the script from a network share ? or if you have scripts (local) which invoke scripts or import PowerShell modules stored on this network share ? Well this is a similar warning, which you get when you download scripts from Internet. As the message says run Unblock-File cmdlet to unblock the script and then run it, let's try it. Making a quick note to document the version gotcha encountered while running puppet client on Windows. I downloaded the latest and greatest available version of the puppet client on a Windows Server 2012 R2 box, but when running the puppet agent for the first time interactively to generate the certificate request to the puppet master server it blew up with below error message. Quickest way to get the puppet binaries all accessible is "Start Command Prompt with Puppet" shortcut. 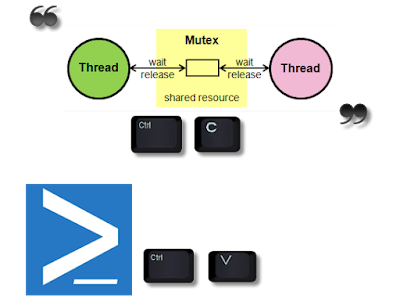 I have been looking at learning puppet for a while now and to try it out, wanted to quickly deploy a puppet master & node (Ubuntu) on top of my Hyper-V host. Enable Hyper-V on the node, this goes without saying :) (reboot after this step). Recently, I have been writing/ reading a lot of Pester tests (both Unit and Integration) for infrastructure validation. One of the classic limitation hit during mocking with Pester is that you can have different mocks based on different arguments to a parameter (e.g using parameterFilter with Mock ) but not based on a counter. For Example - See below, I have two mocks for Get-Process cmdlet based on the name passed to it. This is really helpful, but there is a case where we want different mocks to occur based on a an incremental counter (number of times) a function/Cmdlet etc. are called in our script. DexterPOSH Blogs by DexterPOSH is licensed under a Creative Commons Attribution-NonCommercial-ShareAlike 4.0 International License.